Richard L. O’Loughlin, Sr., 81, of South Precinct Street, East Taunton, MA, passed away on Monday, March 26, 2018 at Newport Hospital, RI. Born in Providence, RI, he was the husband of the late Anna (Winsor) O’Loughlin and the son of the late Rollie L. and Doris (Lannon) O’Loughlin. 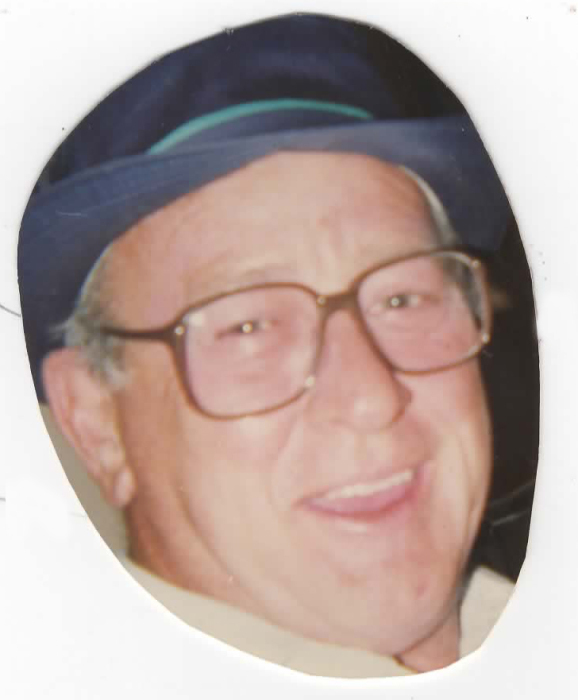 Richard was a welder for Amtrol of West Warwick, RI, for many years. He was an avid baseball and football player and in his youth was scouted by the St. Louis Cardinals baseball team. Richard is survived by two daughters; Diane D. Allard and Lisa A. Berube, two brothers; Kevin O’Loughlin and Alan O’Loughlin, two sisters; Linda Meaker and Kerry Johnson, eleven grandchildren and thirteen great grandchildren. He was predeceased by a son Richard L. O’Loughlin, Jr., a daughter; Debra L. Clark and a brother; David O’Loughlin. A memorial service will be held on Saturday, April 7, 2018 at 11:00 am in the Gorton-Menard Funeral Home & Crematory, 721 Washington Street, Coventry, RI. Burial will be private.